To ensure that Googlebot crawls and indexes your service review content correctly, follow the steps in this article to troubleshoot Rich Snippets for service reviews. Before you start troubleshooting, check your website to make sure that your TrustBox loads correctly on the page. Check that you've properly implemented the TrustBox script and TrustBox widget code snippets. In doubt? Find out how to implement the SEO attribute correctly. 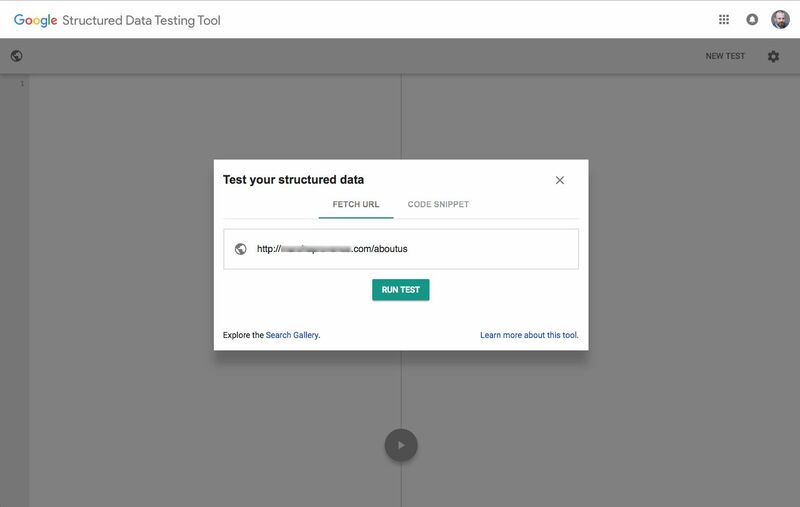 Use Google's Structured Data Testing Tool to check if your TrustBox correctly generates structured data. 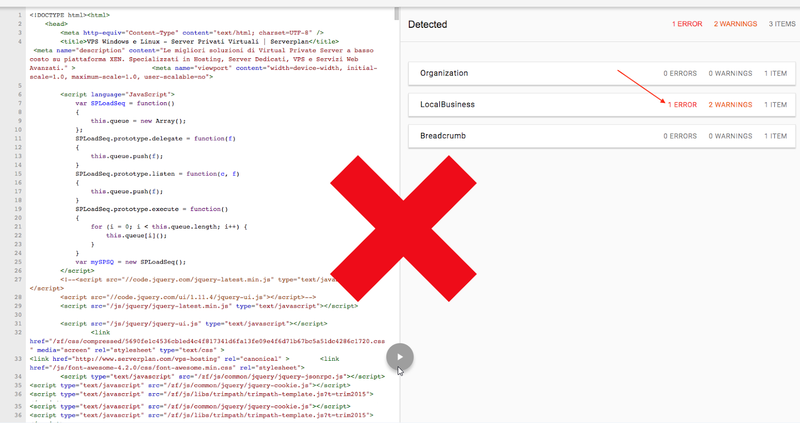 This tool can also help identify areas where there are TrustBox integration issues on your website. In your browser, open Google’s Structured Data Testing Tool. In the Test your structured data dialog, paste the URL of the page that contains the Product Review SEO TrustBox in the text field. Your page must be error-free. If Googlebot finds an error, it may stop crawling the page. If your page already has a rich snippet through your own custom markup, make sure it doesn't overload the Organization snippet with conflicting attributes. It's also a good idea to use Google's URL Inspection Tool to see if Google can crawl your reviews. In your browser, open Google Search Console. In the left-hand pane, click on URL inspection. Enter the URL of the page you want to inspect in the Search field. If you see the message "URL is on Google", click on View Crawled Page. In Crawled page > More info > Page resources, check if all of the resources on your page loaded properly. On the URL Inspection page, click the Test live URL button. When the test finishes, click on View tested page. In Tested Page > Screenshot, verify that your TrustBox is visible in the screenshot. Note: Rich snippet stars appear shortly after you submit an indexing request, and disappear until Google’s normal indexing method picks up the page.